The transgender symbol, with the rainbow flag and the pink, blue and white transgender flag, is one of the most prominent identifying graphics for transsexual / transgender people. 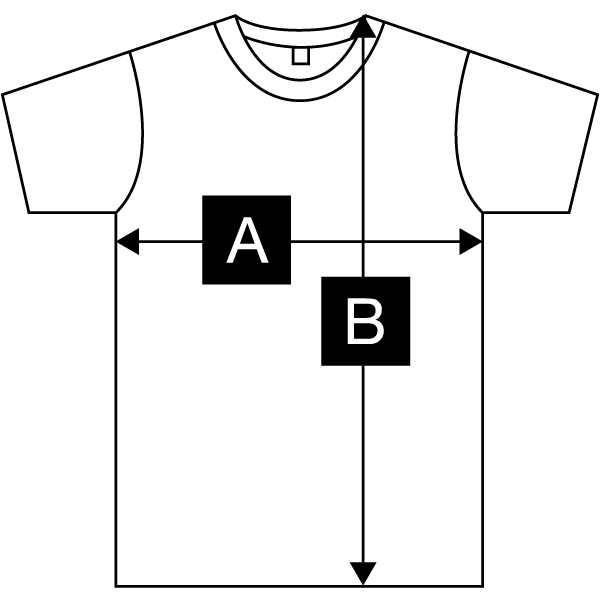 Created by Holly Boswell in 1993, the original drawing depicts a circle with a male arrow symbol projecting from the top-right, the cross of the female symbol projecting from the bottom, and a combined female and male symbol projecting from the top-left. 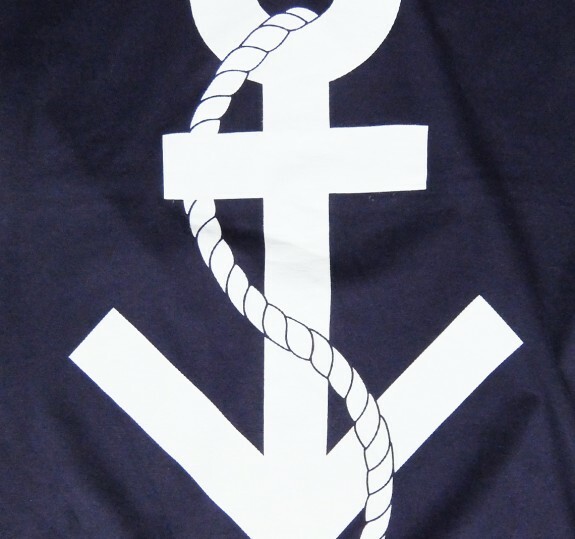 Our design combines the combined cross / arrow of this important signifier with a piece of nautical rope, creating the transgender anchor. 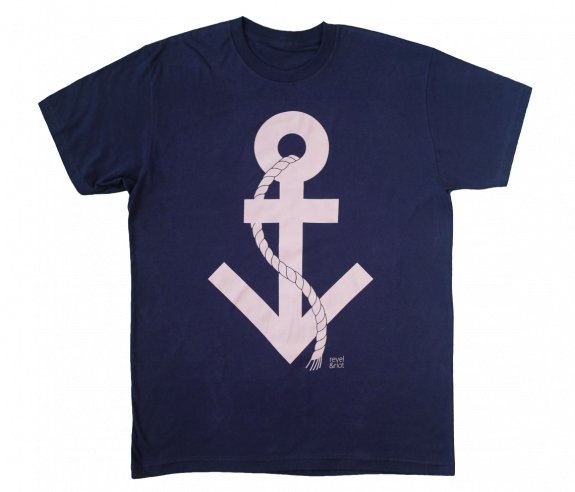 The transgender anchor is printed in white, ultra soft ink on a 100% fine ring-spun, combed cotton, navy blue crew neck t-shirt. Lightweight and exceptionally smooth.